This utility closes your current workbook without saving the changes and then it opens the last saved copy of your file. 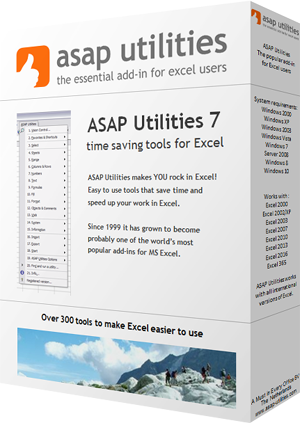 This can by useful when quickly want to revert to the last saved version of your workbook. Which can be for example when you made temporary or incorrect changes that you don't want to save.